Our lack of knowledge about most members of the cat family stems from the fact that cats are notoriously difficult to observe. Most species of cats live in dense bush and are primarily active at night. 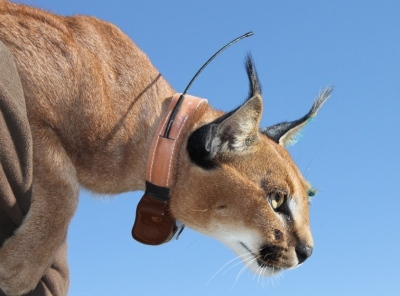 Thus, to learn about these elusive creatures, we employ a variety of research techniques including capturing them and attaching radio collars, using remote cameras, and reading sign (including tracks and scats) where cats have been. 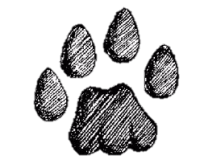 These methods provide us with a rare glimpse into the life of a wild cat.